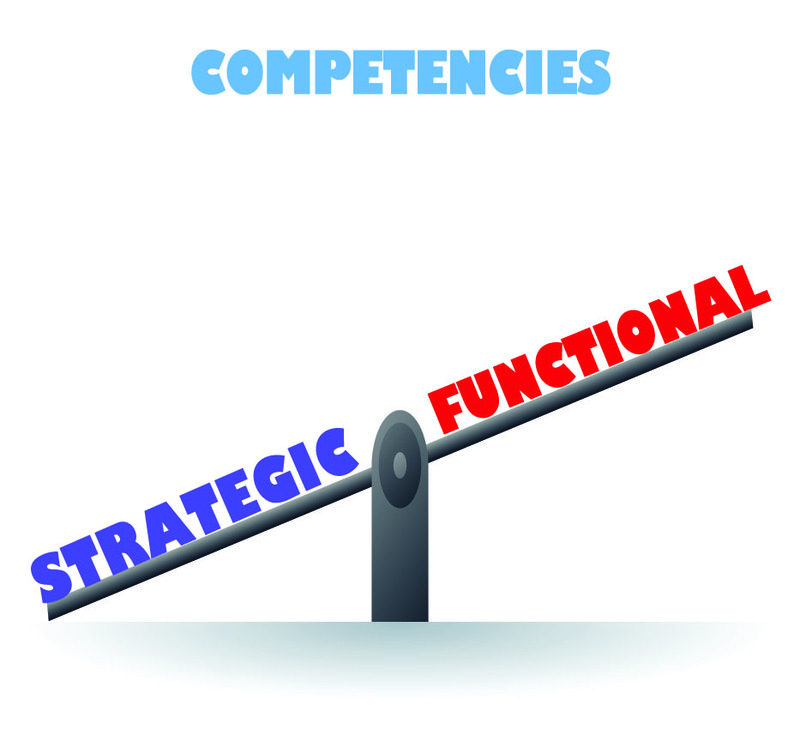 You are at:Home»Posts Tagged "Strategic Competencies"
The 20 People Skills You Need to Succeed. Period. Did You Ever Wonder What the Other Side Thinks..?